Each window we provide comes from reputable manufacturers, like eShield, Simonton, Ply Gem, and Wincore. 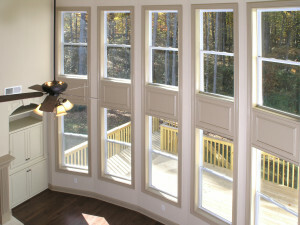 Also, the windows we install are custom manufactured after taking precise measurements of the openings in your home to create an absolutely perfect fit, providing the optimum in both beauty and energy efficiency. If you’d like to find out more about the vinyl windows installed by Green Machine in Jacksonville, St. Augustine, Ponte Vedra Beach, and elsewhere in FL, please contact us today for a complimentary consultation and pricing. We can even apply window film onto your windows for supreme energy efficiency.